5 Fun Fashion Virtual Worlds Статья - Страна виртуальных миров! 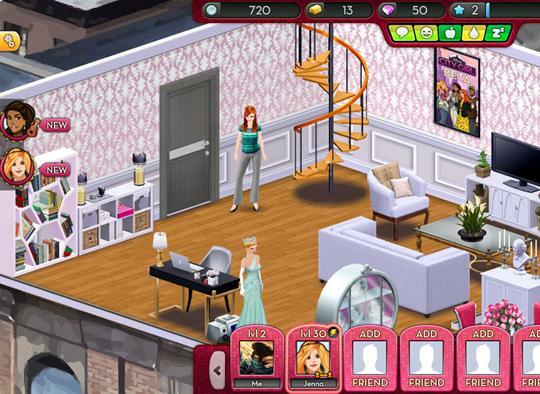 Оценить эту Статью Check out these five fun fashion games to satisfy the fashionista in you! Whether you prefer pink or pastel, classic or modern, there's a fashion virtual world for you. Read on and learn about these fabulous games to make you feel like a true fashion maven. Girls love to dress up, whether it’s in real life or in games. 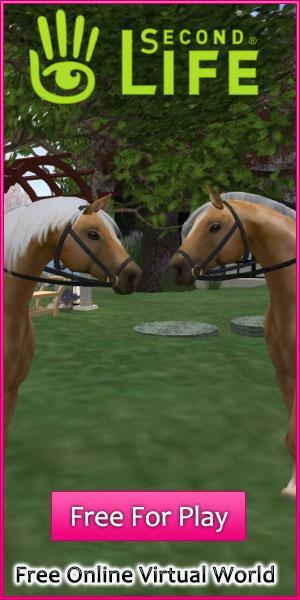 Luckily there are dozens of virtual world games with the fashion and beauty theme. Although most of them might look and work the same, there are some games that stand out from the crowd. Here are five fun fashion virtual worlds worth playing. Lady Popular is a modern virtual world game where you are a new fashion model trying to make a name for herself. You not only dress up and wear beautiful outfits, you can increase your popularity by practicing virtues such as generosity, creativity and loyalty. This game’s excellent graphics make up for its very basic animations. The images are rendered in high resolution and the outfits, makeup and everything else looks fabulous. This game is great for anyone interested in being a fashion model and what it takes to become one. Stardoll takes fashion beyond just dressing up and putting on makeup. Here, you can design your own outfit and show it off on the catwalk. Other players will vote on the best outfit and the winner takes a generous prize. There are also fun and free games to play in the Starcade to pass the time. When you’re not designing, you can shop from over 60 clothing stores in Starplaza to get the hippest outfits in town. With a tropical island theme, Say Say Girls is a vibrant virtual world where you can live in a penthouse with a view of the sea, play games and claim the top rank and of course, dress up in elegant clothes. Unlike other virtual worlds, everything on the in-game shop is free so there’s no pressure to “earn” to be able to buy stuff. Say Say Girls has rather outdated graphics compared to newer games, but it does add to its unique charm. 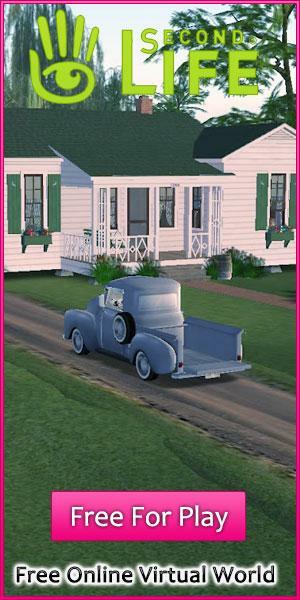 City Girl Life is a virtual world game where you conquer New York city after graduating college. With the help of your friends, you find a small apartment to settle in, shop for clothes and work at your dream job. Complete tasks from your boss and your friends to get more Energy, Gold and Cash. In each task, don’t forget to look your best and keep your outfits trendy and fabulous. City Girl Life has the best animation and avatar interaction seen in browser-based games, and avatars can interact with objects in many different ways. This fashion simulation game combines unique quests with engaging graphics and animation. Enter a digital world of minimal designs and avatars in Chit Chat City. Play fishing games and battle zombies to earn enough money to buy your home. There’s also a lot of user-created items in this game that you can get for free or buy with the in-game currency. Chit Chat City is not strictly a fashion game, as it also includes designing your own home and turning it into a store to sell your own items. Even so, fashion is still very much an important aspect of the game and you’ll see lots of stores selling clothes and accessories of all styles and themes. Fashion is truly a girl thing, and there’s a reason why games with this theme are so popular. If you’re looking for fabulous fashion worlds where you can enjoy dressing up while exploring your world, then don’t hesitate to try any or all the games on this list. There’s a game for every kind of fashionista, whether you like pink or pastel. Try these games today and express yourself through fashion and art!